Google has announced its fully-functional cloud gaming platform titled Stadia during a keynote at the Game Developers Conference in San Francisco. 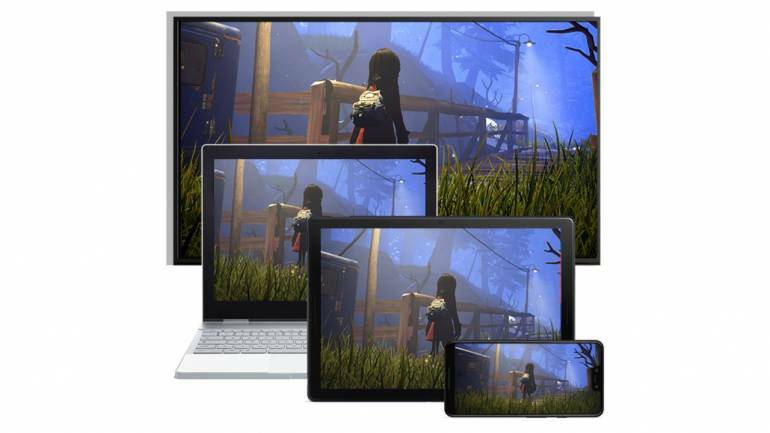 The new platform makes quite the promise of allowing users to play AAA games on just about any device with a screen and an internet connection directly through a Chrome browser. Stadia aims to eliminate the need for expensive PC hardware by streaming games from a server in a remote location (data center) to a browser on your device. Google experimented with the concept of cloud game streaming in 2018 – then titled Project Stream — by streaming Assassin’s Creed: Odyssey through Chrome’s web browser for a few trial participants. The tech giant has come a long way since then claiming up to 60 FPS at 4K resolution when the service launches and up to 120 fps at 8K resolution in the future. Today, two of the most powerful consoles on the market – Xbox One X and Sony PlayStation 4 Pro can run certain games on 4K at 60 fps. Let’s put that into perspective, imagine being able to play similar games on a browser; any browser. Stadia also aims to solve latency issues that most streaming services suffer from while streaming high-end games. In games where a split-second reaction can make the difference between winning and losing, high latency rates infuriate players. Google has also released a controller aside their Stadia streaming service. The controller looks similar to most console gamepads with an additional button for capturing and sharing games directly to YouTube. To avoid lag, Google claims its Stadia controller can connect directly to the Internet by independently communicating with Google’s servers. Stadia will allow users to stream games from the cloud to a Google Pixel phone, Chromecast or Chrome browser. Google claims that Stadia will launch in the US, Canada, UK and Europe at some point in 2019.